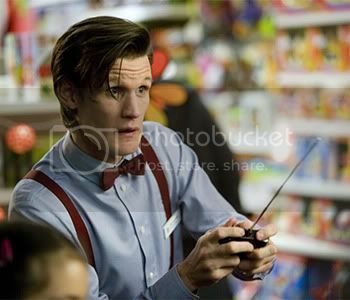 Doctor Who: Closing Time had an Appreciation Index, or AI score of 86. The AI is a measure of how much the audience enjoyed the episode. The score puts the programme in the excellent category. It was the second highest on the two main channels for Saturday night, just behind Casualty which scored 87. Overnights are now available for the whole week, with Doctor Who currently in 28th place. Final consolidated figures should be released next week.